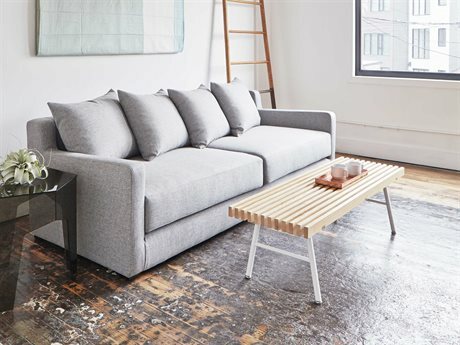 A simple alternative to purchasing individual pieces, furniture sets take the worry and time out of selecting furnishings for any interior. 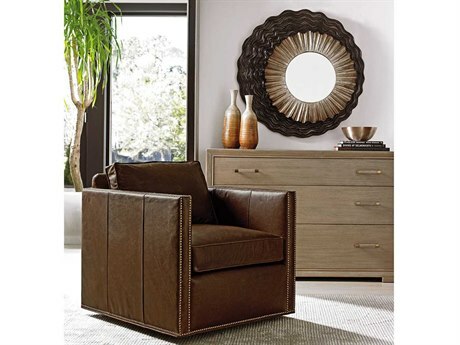 Each set includes complementary pieces that feature coordinated materials, colors, and elements for a cohesive and balanced design, from living room entertainment center furnishings to sofas. Entertainment set options lend themselves to a casual den or relaxed gathering area, which can be used for streaming movies or playing video games. 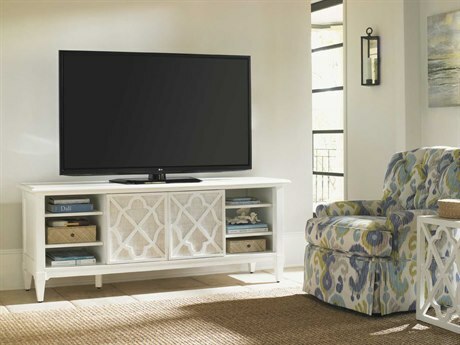 A living room entertainment center appeals to children and adults alike, and offers a more stylish means of using and storing digital media. 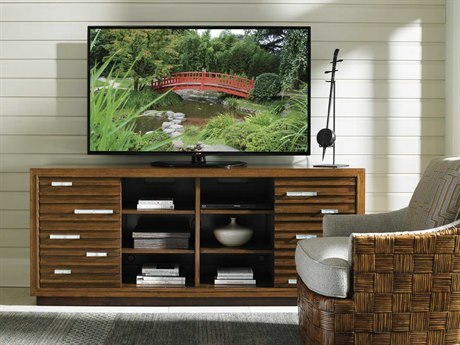 Most living room entertainment center designs feature a versatile shelving and drawer system that can accommodate various types of entertainment devices. 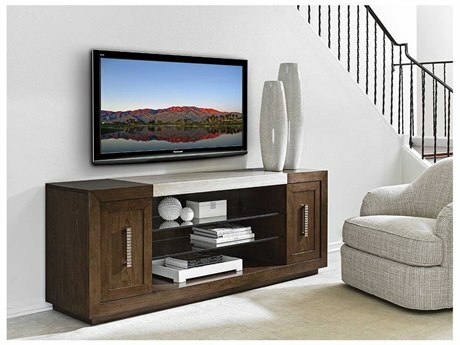 Each entertainment set includes a console table or tv stand, which can be used to hold a television or other entertainment devices. 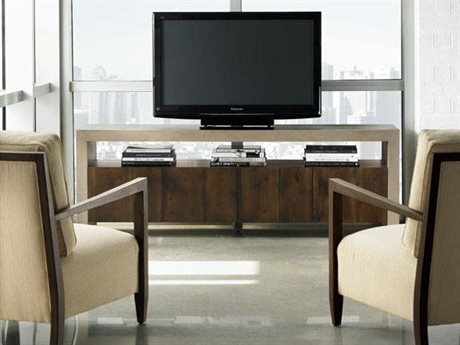 These consoles or tv stands can vary greatly in terms of materials, styles, size, and functionality. 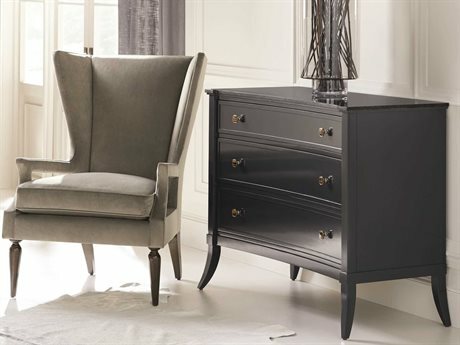 Available designs include traditional, modern, and casual options, and stands can be crafted from wood, metal, bamboo or other standard furniture materials. 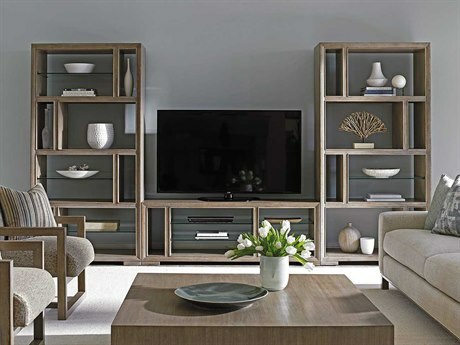 Thin and short units function well in small living rooms, but can only store a small number of media items or consoles. 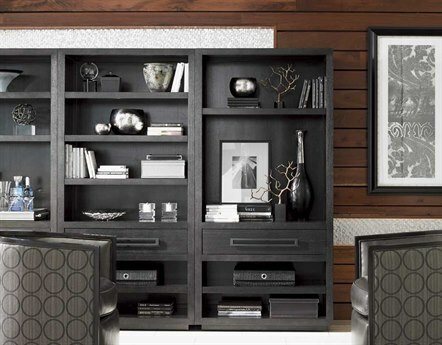 Larger options include stands built into tall bookshelves or wall units, complete with drawers, extended surface areas, cabinets, and intricate decorative details. 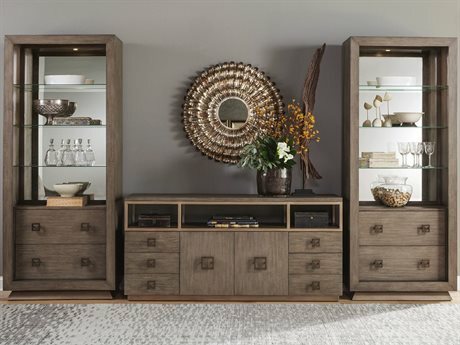 Larger units make for an eye-catching piece in any room, and are ideal for styling in larger spaces principally reserved for digital entertaining. 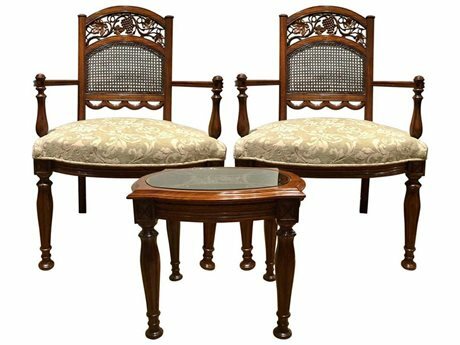 Other entertainment set furniture includes coordinating end tables, coffee tables, sofas, and lounge chairs for a complete living room look. 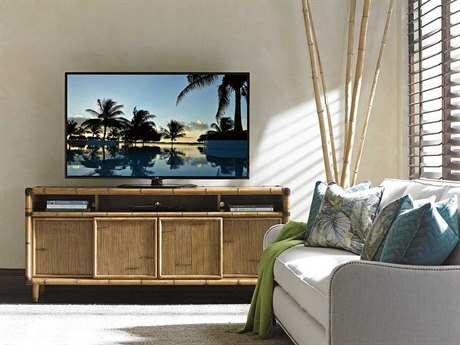 Generally, living room entertainment center designs offer a great deal in the way of storage and functionality, but little with regards to style. 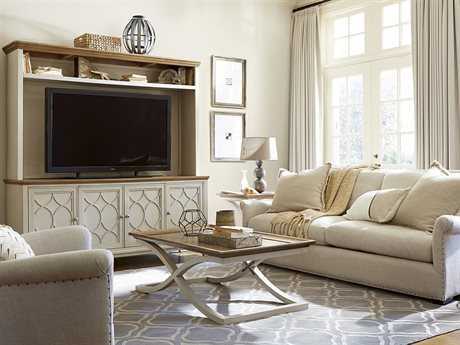 Entertainment center for living room designs tend to carry an industrial, sterile look, that detracts from a polished aesthetic, and can clash with existing furniture in a space. 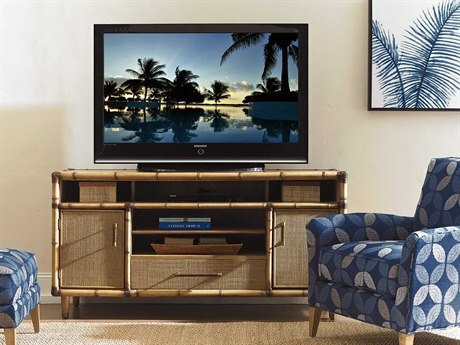 An entertainment set conversely brings together high-quality craftsmanship and stylish features for a den or informal living room as chic as it is tech-friendly. 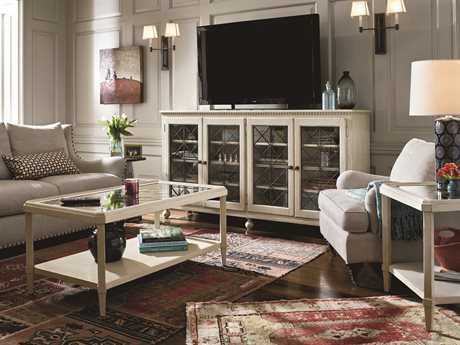 Opting to purchase an entertainment set ensures a cohesive and uniform look through every piece of furniture in a space. Entertainment center living room designs stow digital devices, remotes, and media safely and out of sight, helping to keep any setting organized and reduce the look of clutter. 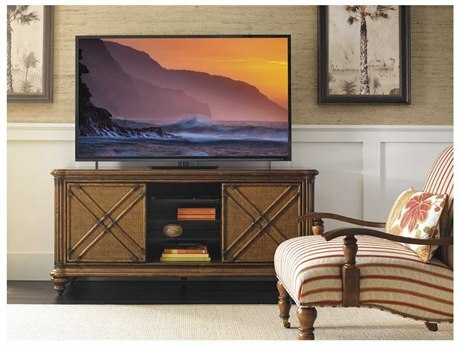 A living room entertainment unit brings ample storage, and is specifically engineered to accommodate console systems, a television, and electrical wires in an orderly fashion. 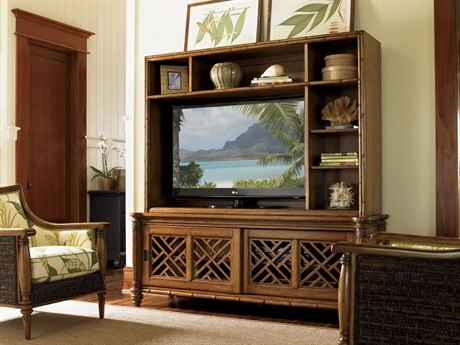 Many living room entertainment center options feature hinged doors which can be closed when the unit is not in use, making it easy to entertain and gather with or without digital entertainment.